Nothing compares to the comforting embrace of a fresh blanket or fresh clothes from a dryer. The sheets will also give you the perfect smell that engulfs your senses as you as you wrap yourself in the warmth of the most comfortable blanket in the world. You should remember that happiness is found in very small things and having dryer vent is one of them. But do your clothes take longer than before to dry, or your blankets are losing warmth, if yes then something is wrong. You may remove the lint from the tray and yet there is more to maintaining a dryer vent than just that. Although you should clean the lint tray every time after use, this only takes care of one problem. The other problem that might affect the dryer is clogging. After using it for some time lint builds up in the vent. Unfortunately cleaning the vent is not a very easy task this is why contacting a professional is the best options. He will inspect your dryer and clean out all the debris that is causing a blockage. 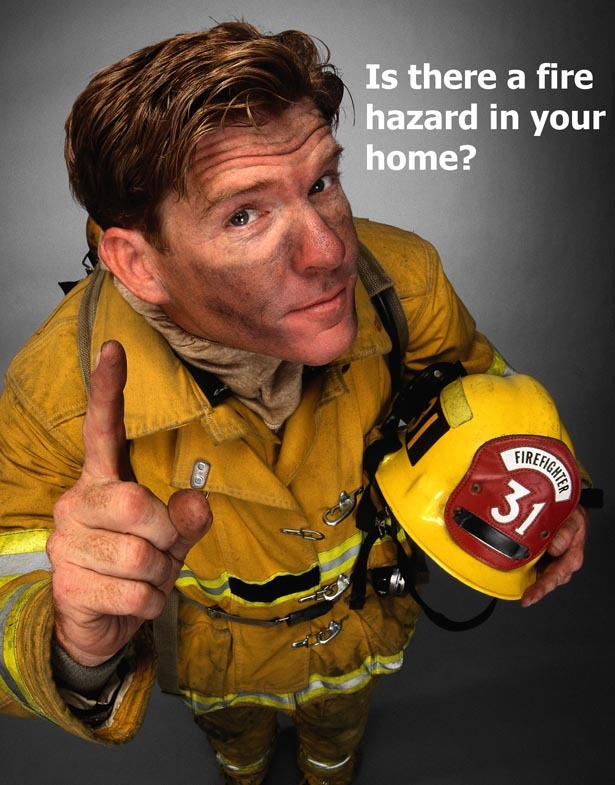 Apparently, many people do not know that failure to clean your vent will put your home and property at risk. After sometime, your vent becomes coated with lint. This means that if it is not cleaned for over a year you may have potential fire hazards in your hands. More so, once the vent has been restricted, your dryer will no longer dry the load of clothes that you have put. Also, lack of air flow may cause overheating in the vent. Ideally you should clean it annually especially if it over eight feet long. Early warning signs include taking a long time to dry, moldy smell in your clothing, dusty house, gathered lint among more. Luckily, new dryers have warning lights that let you know when they should be cleaned. There are some online products that you can use to clean your dryer vent such as brushes with rods. Since these products are inferior, they do not do a satisfactory job. This is why when doing a dryer vent cleaning it is very important that you contact a professional. Remember, you are likely to encounter different situations. Some of these conditions include vents having many angles, loose or disconnected vents and wrong vent types. A professional has different types of cleaning equipment depending on every situation. 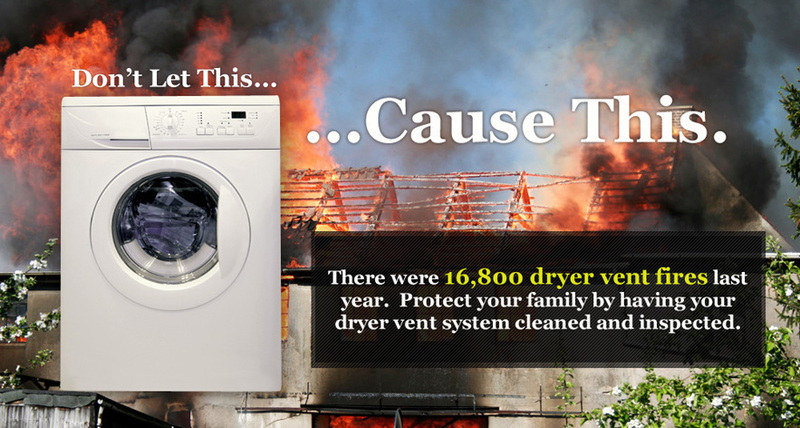 If you are looking for an affordable dryer vent cleaning service that you can simply plug in and dry the clothes, Dust Chasers is your best option.A clean dryer vent is the solution to keep your family and home safe. However, it is important that you clean the lint trap every time after use. This will not only make it last long but also improve its efficiency.If your dryer machine works with gas, be sure to hire a dryer vent cleaning company that would send you a licensed gas technician. If you live in greater Toronto area and are looking to get your dryer vent cleaned, Dust Chasers offers superior Residential Dryer Vent Cleaning, Condo Dryer Vent Cleaning as well as Commercial Dryer Vent Cleaning, Call us today toll free at 18556873878 for a consultation over the phone.